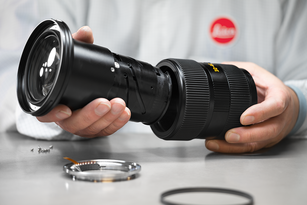 In the new Leica Pinmaster II Pro, we have improved what was already perfect. 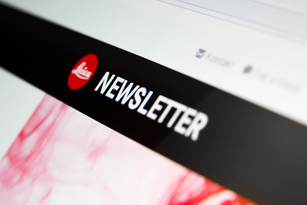 With improved Leica First-Target Logic, you can completely rely on your measurement. 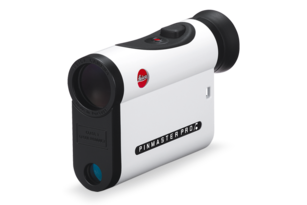 If you are not certain if you have measured the distance to the right target, the Leica Pinmaster II Pro gives you a little signal when First-Target Logic has been successfully applied. 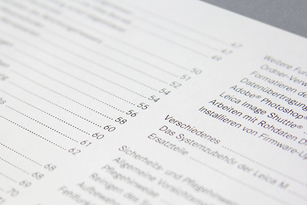 A golf laser is not only an essential tool for players with single-digit handicaps. 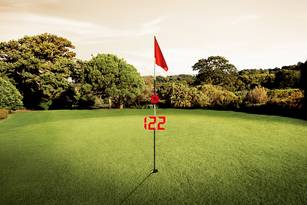 Beginners with medium or high handicaps in particular can enjoy the enormous benefits of a golf laser. 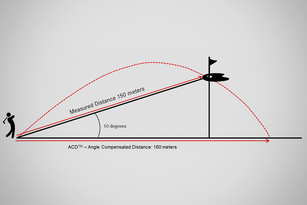 Knowledge of the right distance brings a lot more certainty and confidence during a round and makes club selection much easier.